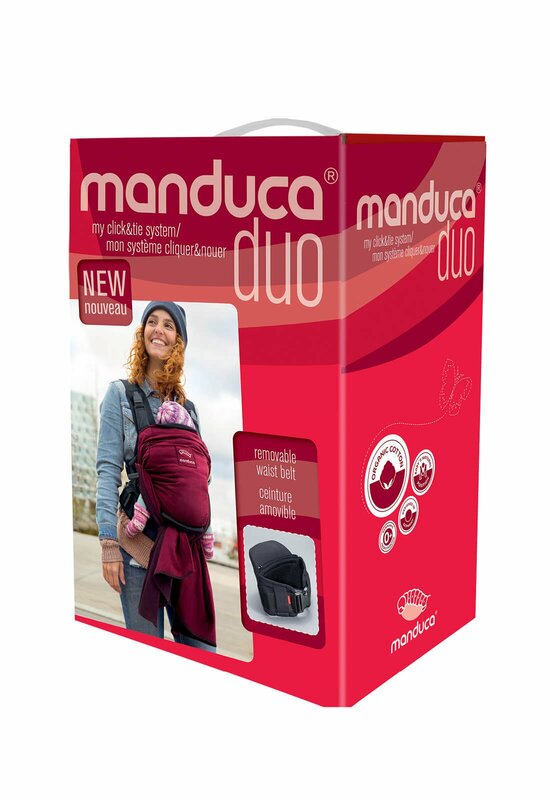 manduca Duo – the innovative connection: Baby carrier or baby sling? 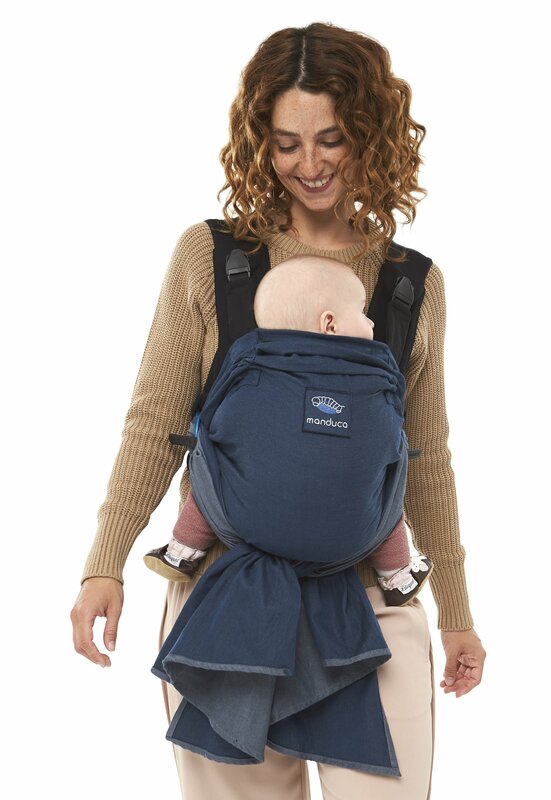 With the manduca Duo you have a carrier and sling in one – and all the freedom that entails. 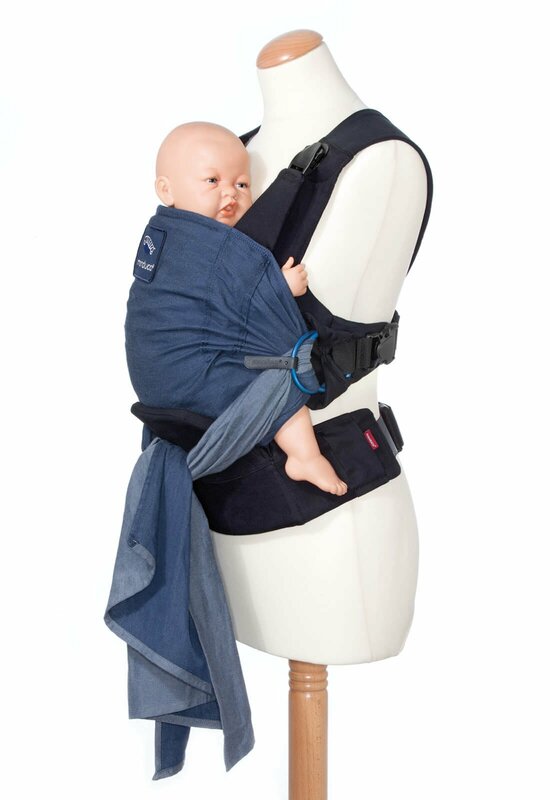 That is because the manduca Duo has an innovative click & tie system that combines all the advantages of the baby carrier and baby sling. 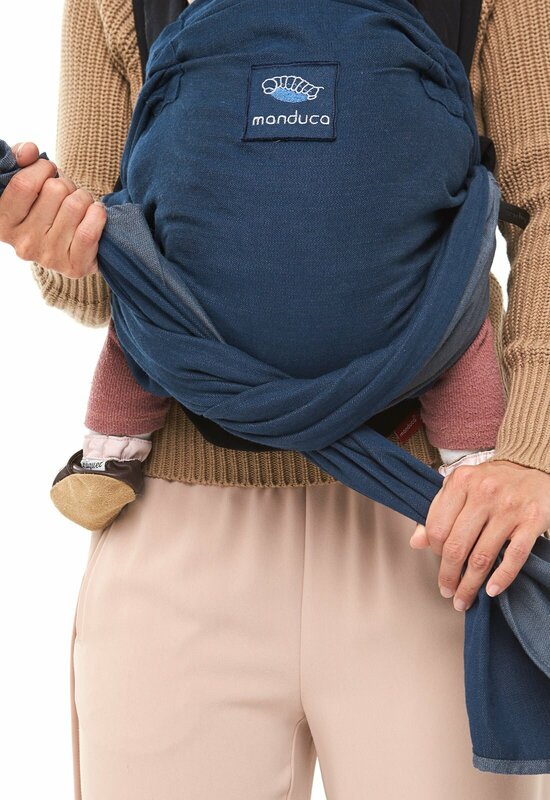 The soft sling fabric is especially snug for your baby, and you can put it on or take it off easily at any time. 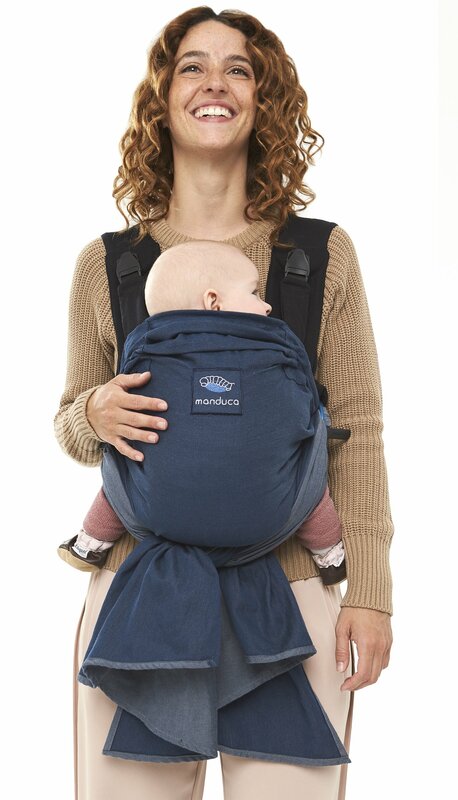 No matter where you and your baby go in the stylish manduca Duo – both of you will enjoy intensive closeness, maximum flexibility and tremendous comfort! Light and flexible for everyday use: Clever details, such as the Duo clip on the back straps that allows the Duo to be put on quickly and securely and the slip-through protector that has been firmly stitched onto the carrier, ensure that the manduca Duo is particularly reliable and easy to use – even for brand new parents and their newborns. 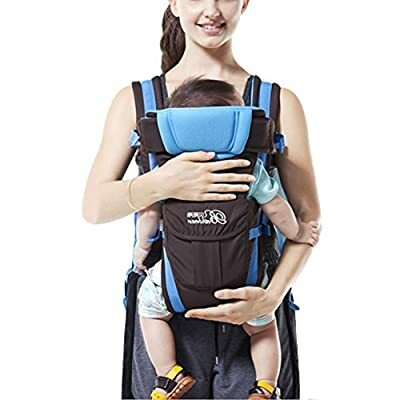 The Duo clip on the back straps was especially developped for us and makes it possible to place your baby in the carrier quickly and securely. 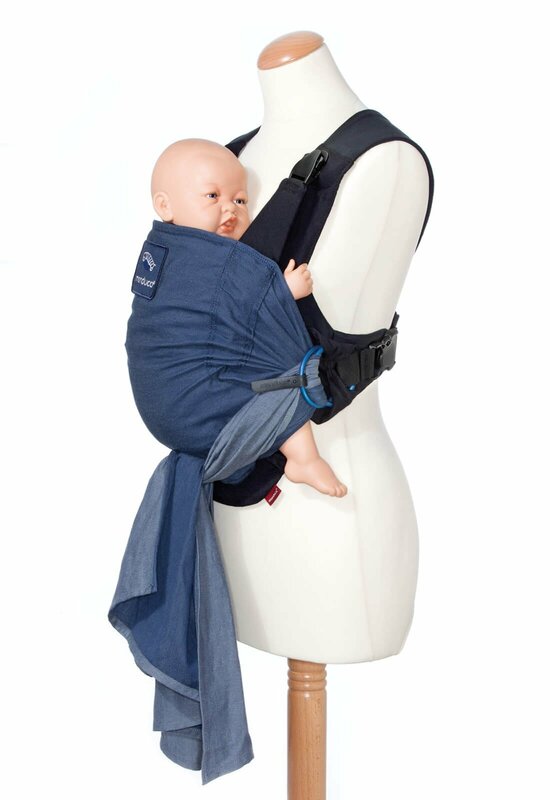 The removable hip belt makes it easier to carry heavier babies by distributing your child’s weight evenly across your hips – something that is also good for your back. It’s also very convenient to use: Just zip it on and you’re ready to go! You can also go without. 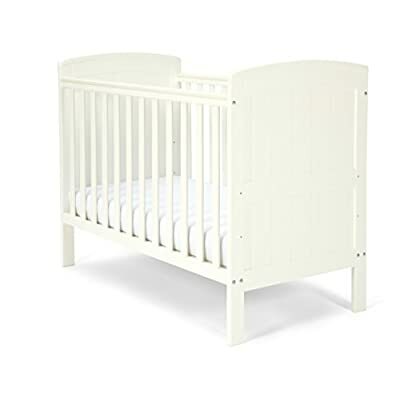 In the first few months, your baby is very light, and you’ll be fine without the hip belt. Particularly after giving birth by Caesarean section, mothers can do without the belt in order to avoid any additional pressure on the sensitive belly area. 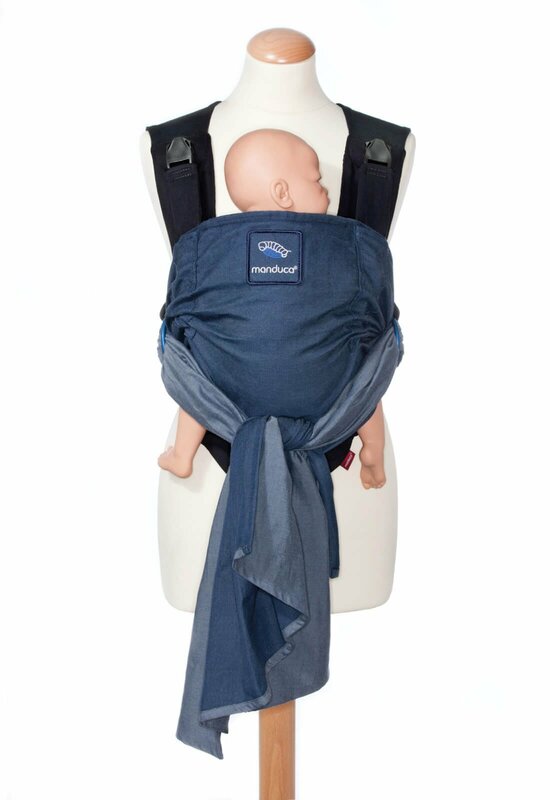 The securely stitched slip-through protector guarantees that even newborns can sit securely in the manduca duo. Safety-tested aluminium rings with finger guards allow you to tighten the sling until it is snug. 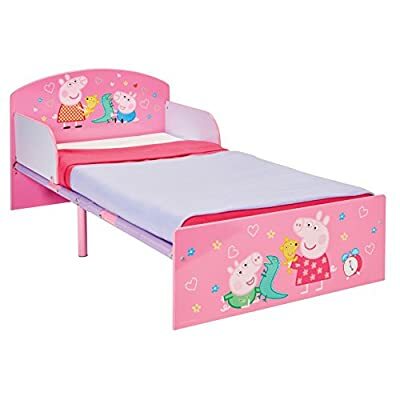 The manduca Duo ensures that your child is continuosly sitting in the ergonomic M-Position (spread-squat-position), which is recommended by orthopaedists and midwives alike.